As we continue with our Home Server series, ownCloud allows the storage of files on our server, but does not have the added benefit of playing media effectively. 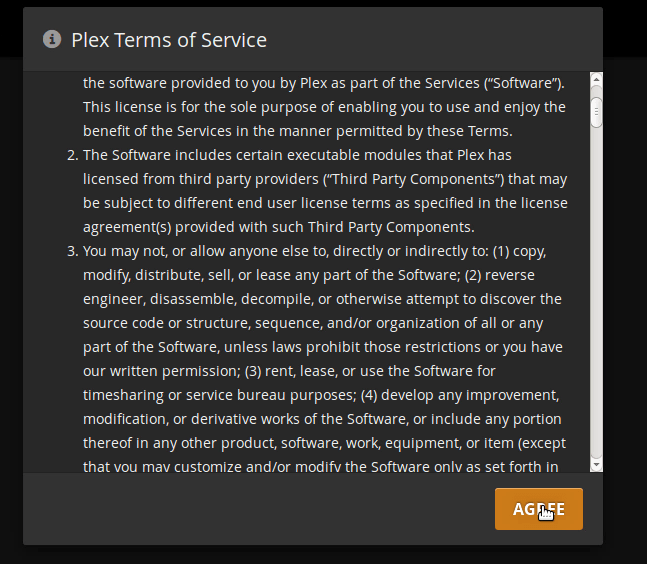 Plex Media Server provides video, music, and picture playback on any desktop or mobile device. 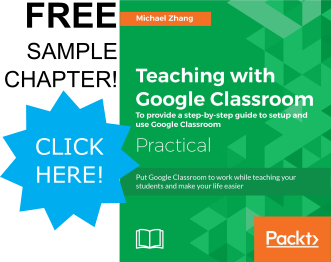 In addition, it is available on XBox, Playstation, Roku, Chromecast and AppleTV. 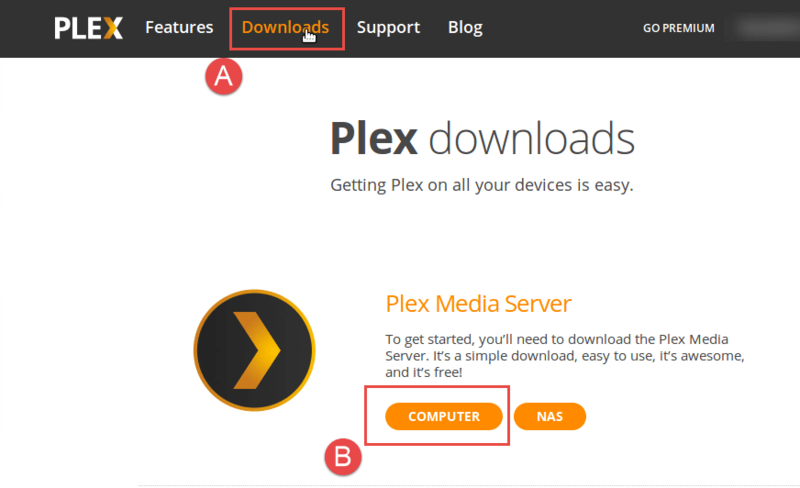 Find out how to install Plex Media Server on a Home Server. 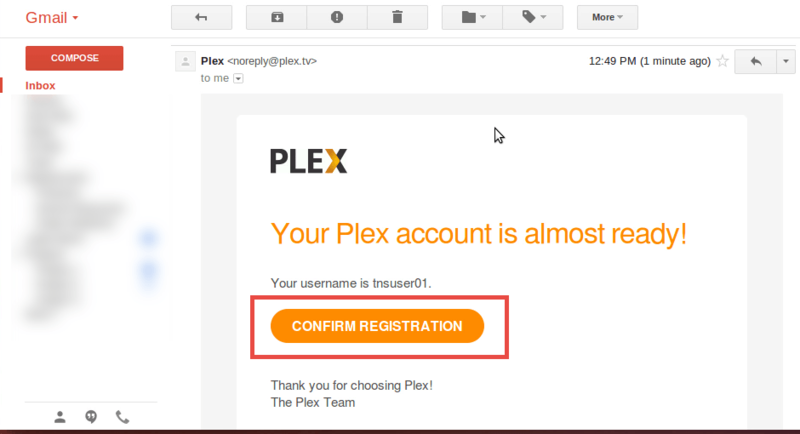 Open a web browser and navigate to “https://plex.tv“. 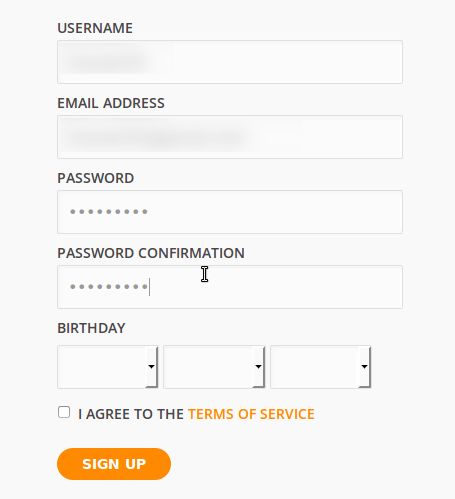 Then click on the “Sign Up” button. 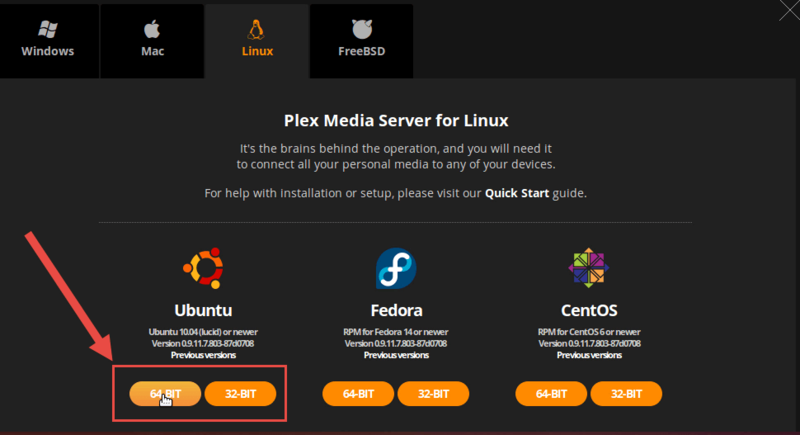 Congratulations, you have successfully installed Plex Media Server! 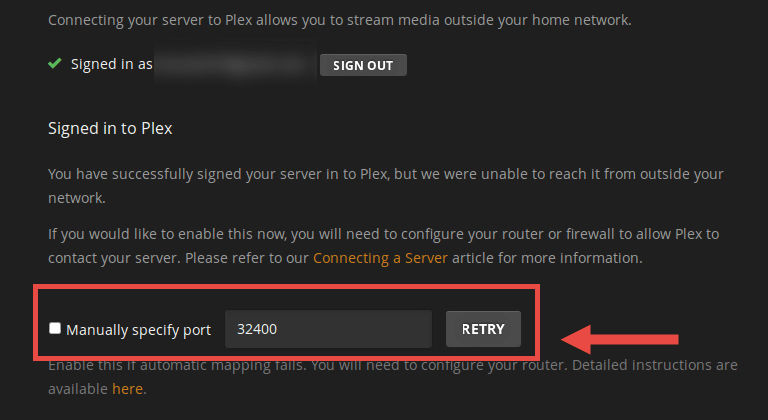 NOTE: Port forward 32400 to the server so that it can properly connect to Plex.tv. Find instructions here is needed. NOTE: user folders are usually found within “/home/”. 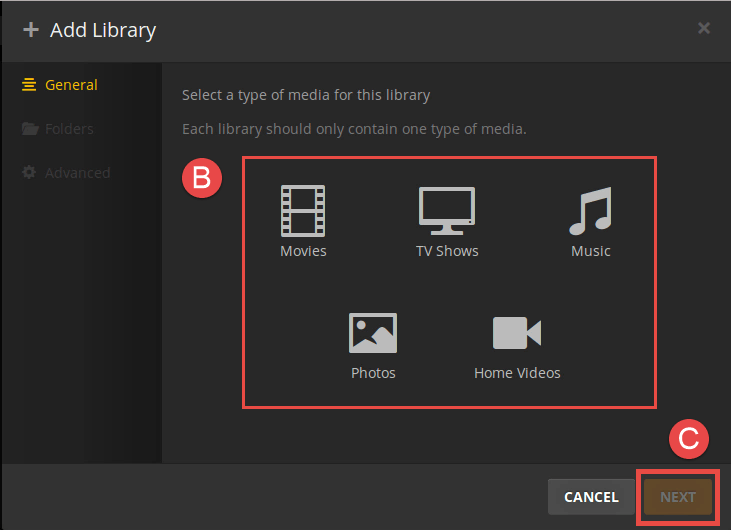 Continue these steps for additional media libraries. These are settings that I have changed and adjusted to get the optimal use out of Plex. 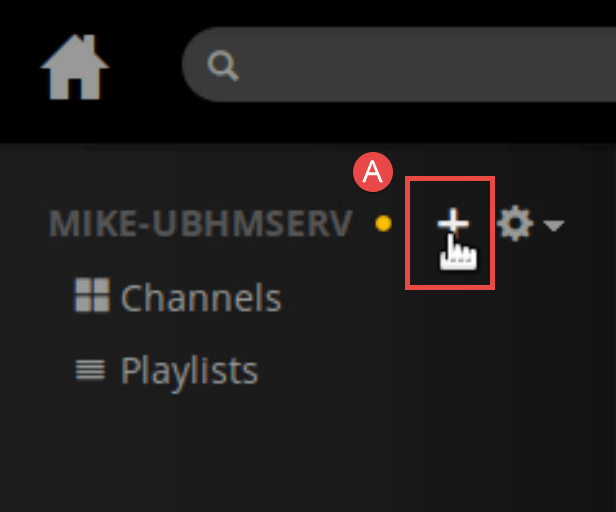 Click on the settings icon (A) and the “Player” option in the sidebar (B). Adjust the Remote Quality” (C) streaming quality to be as close (but not over) the upload speed of your internet plan. If this setting is not set right, video streaming will lag during playback when you are away from your network. Increase the “Audio Boost” of the playback (D above). I notice that videos played from Plex have lower audio playback than when I watch other streaming services like YouTube or Netflix. 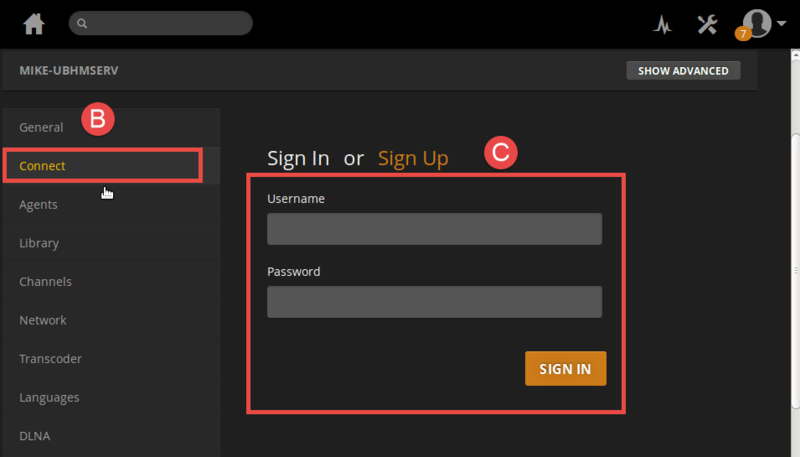 Plex Media Server allows for ease of access to media once it is set up. It’s added convenience of use has resulted in less internet usage from online streaming services like Netflix. Especially with items like on Roku, Chromecast and AppleTV, Plex can add a home theater system to any home.